Because on-screen empathy is, just, the best. (SPOT.ph) Whether you watch shows to escape, be entertained, or you’re living vicariously through the characters, one thing’s for sure—watching shows makes you go through all the #feels. If you’re feeling like a teeny tiny cog in the corporate machine, watch Mr. Robot to get ideas on how to take your horrible boss down. If there's anyone who knows how to deal with a dysfunctional system, it's Elliot Alderson. A hacker this cute? You can hack our systems anytime! When you want to feel like a kid again, watch Voltes V and sing along with the opening and closing credits (c’mon, you know you know how it goes). And for the young people that don't know Voltes V—educate yourself and see what blew your tito's and tita's minds back in the day! This squad never gets old! 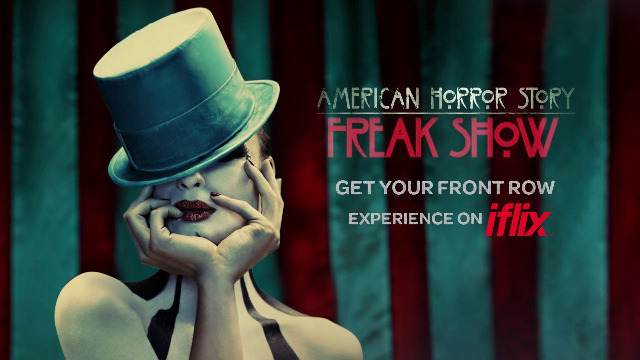 When you feel like you’re having the worst day, watch American Horror Story. It will make your life look like the best life, ever. It's also a great look into different American sub-cultures—but that really doesn't change the fact that the monsters and ghoulies in this show are drop-dead scary! Because scaring yourself to death is the best way to forget about your broken heart. When you’re looking to space out and go all out silly, watch Bob’s Burgers and ROWL… or feel hungry, whatever works. Bob is really the best, and the ideal family man. But, wow, does this show push the envelope of comedy! Best watched with buddies and—what else? —burgers. When you want to feel ~witty~, but still want some good ol’ cop action, watch Brooklyn Nine Nine. Andy Samberg is a comic genius in his own respect, so seeing him in a cop-role is as novel as things get! If only our policemen were just as funny (or as cute). When you’re feeling lonely and want to experience how it’s like to be fought over by boys, watch Iisa Pa Lamang. Also, talk about Claudine Barretto in her prime—yowza! Revenge, love triangles, and flirty females—where would Filipino telenovelas be without these? 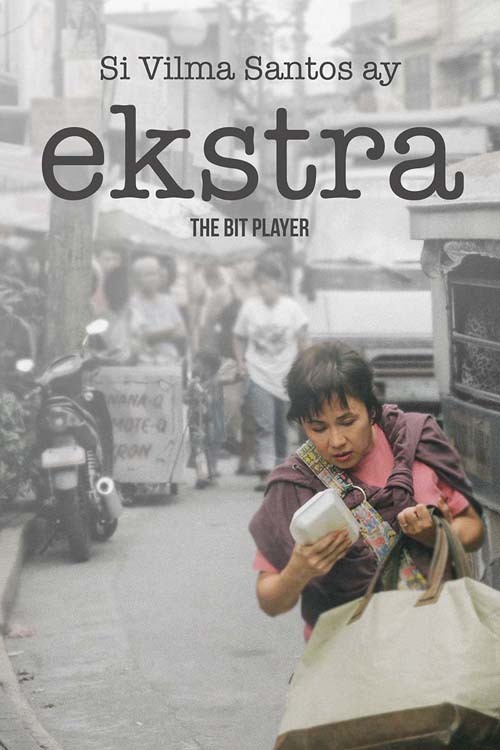 If you’re feeling annoyed with your job, watch Ekstra to feel better about where you are right now and to get the strength to keep on going. This is the kind of funny that we can all live with, and a testament to how far Pinoy cinema has come. If the "Star for All Seasons" can get treated like crap, you can take a little bit more yelling from your boss. When you’re hoping your best friend will take away your friendzoned status, watch Must Be... Love and feel your hope spring back up. This coming-of-age romantic comedy will make you squeal with kilig. Fan of young love flicks? This one is totally for you. Feel all these and more by watching tens of thousands of TV shows, movies, and more on iflix. Sign up for 30-days full access. FREE! If you haven’t signed up, now’s the best time to get on it — P129/month is teeny tiny compared to the hours you’ll spend binge-watching all your favorites. To learn more about iflix, click here.